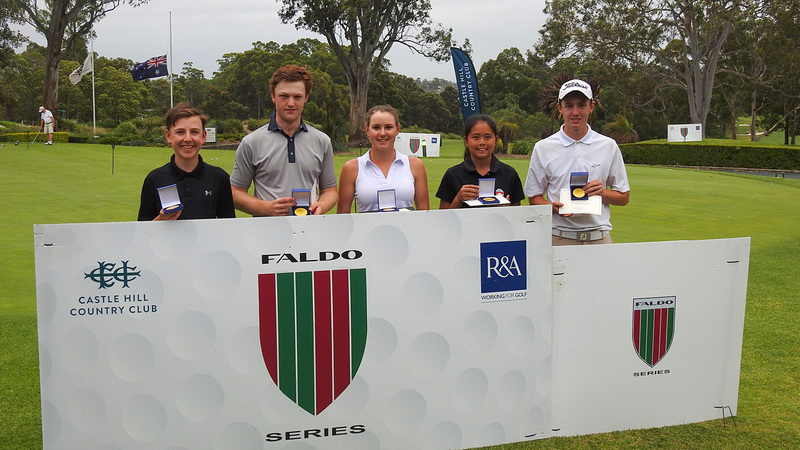 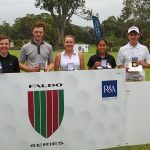 In each of the past two years, Barro has savoured success in the Girls’ Under-16 category over the Faldo Course at Eagle Ridge Golf and Country Club. 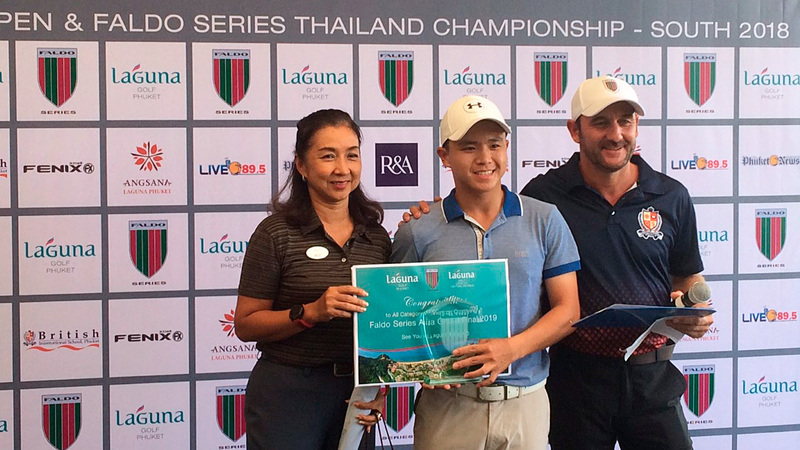 This week, Barro is aiming to make it three-in-a-row. 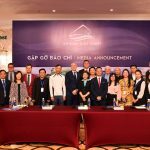 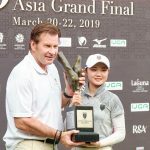 Should she achieve that feat, she’ll guarantee herself a third successive trip to Laguna Lăng Cô in Danang, Central Vietnam for the 13th Faldo Series Asia Grand Final, to be hosted by Sir Nick Faldo in March, 2019. 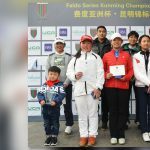 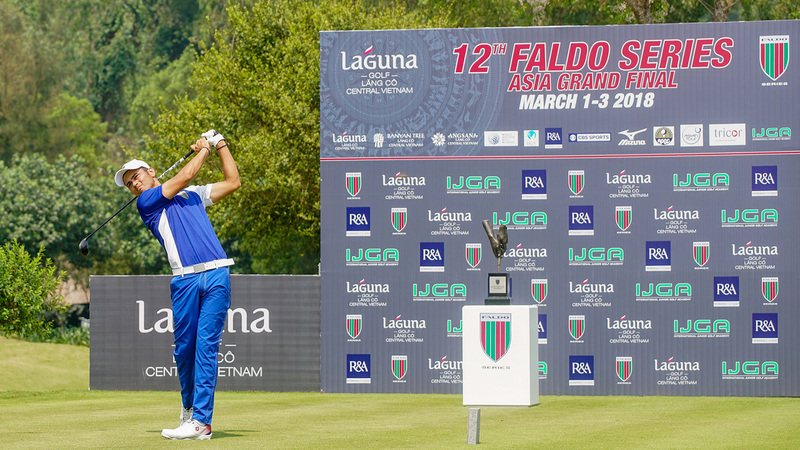 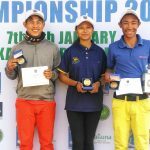 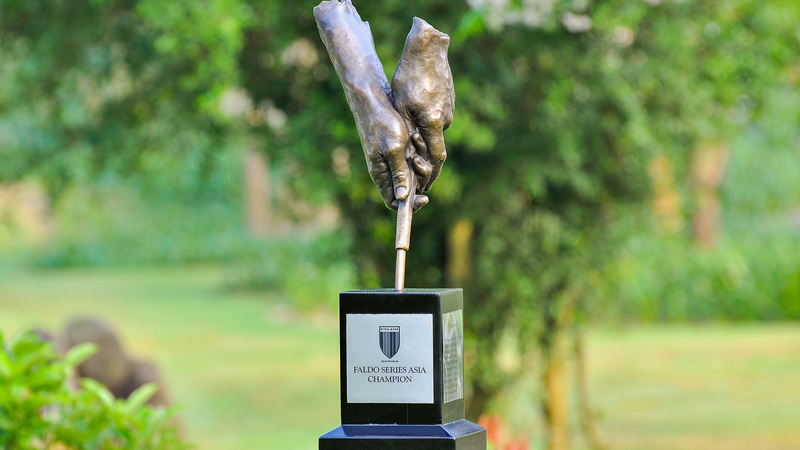 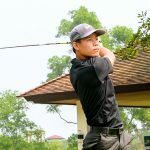 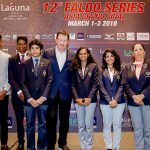 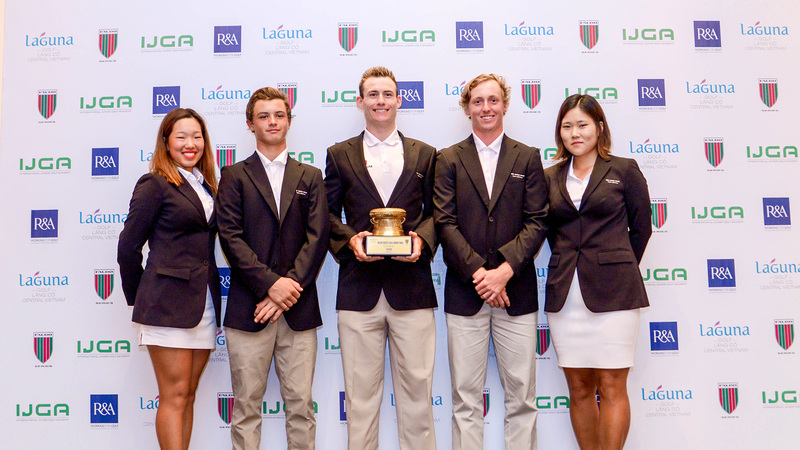 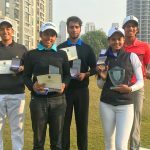 Organised by the Junior Golf Foundation of the Philippines (JGFP), this year’s Faldo Series Philippines Championship, the 11th leg of the 2018-19 Faldo Series Asia season, has attracted a 50-strong field. 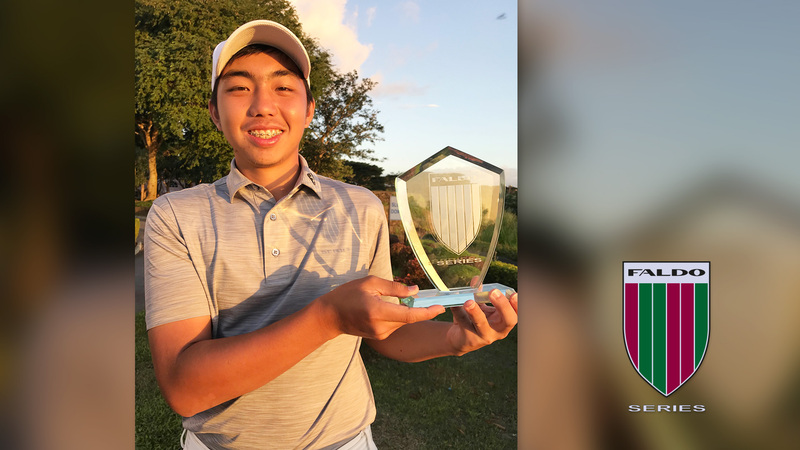 A non-profit organisation dedicated to the growth and development of golf in the Philippines, it’s the mission of the JGFP to ‘provide junior golfers of all abilities with a competitive and fun environment that not only develops golf skills, but also positively builds their character’.